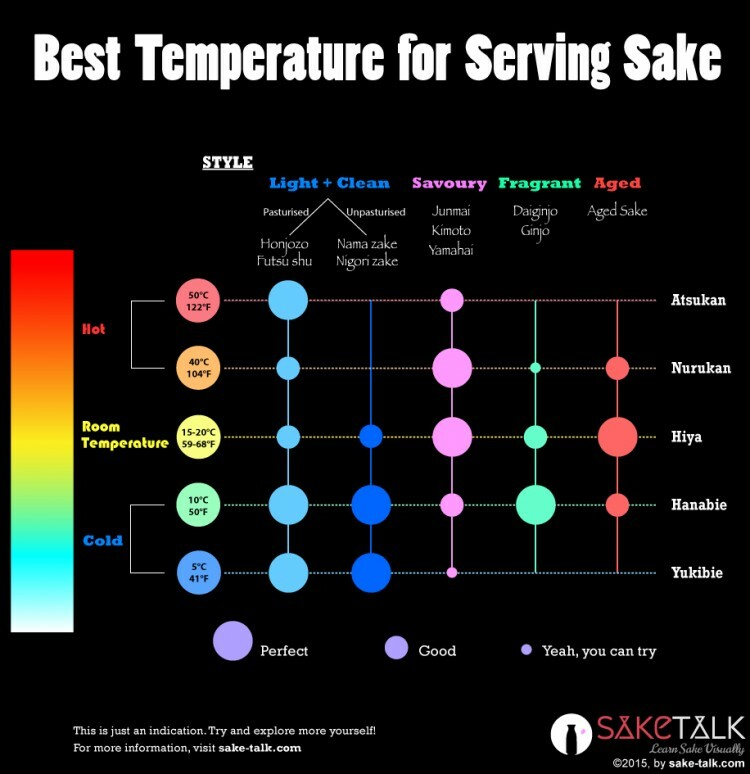 Well, the best Sake serving temperature basically depends on what style of Sake you are drinking! 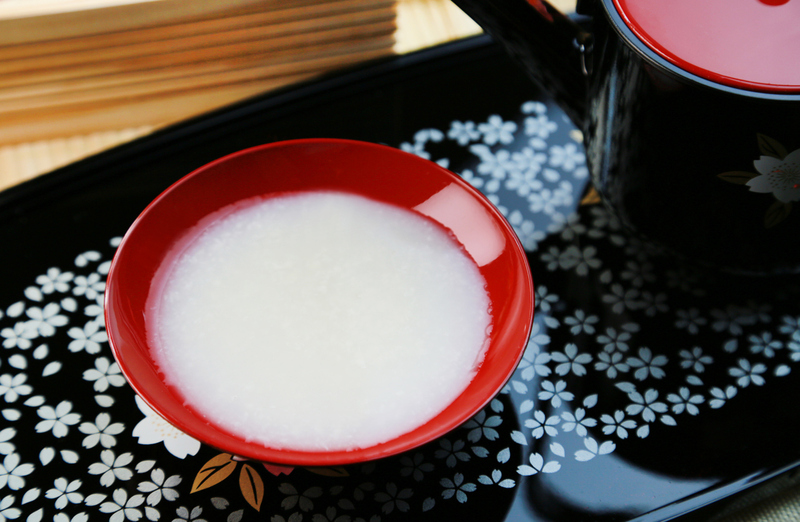 This style includes Honjozo (本醸造) and Futsu Shu (普通酒). 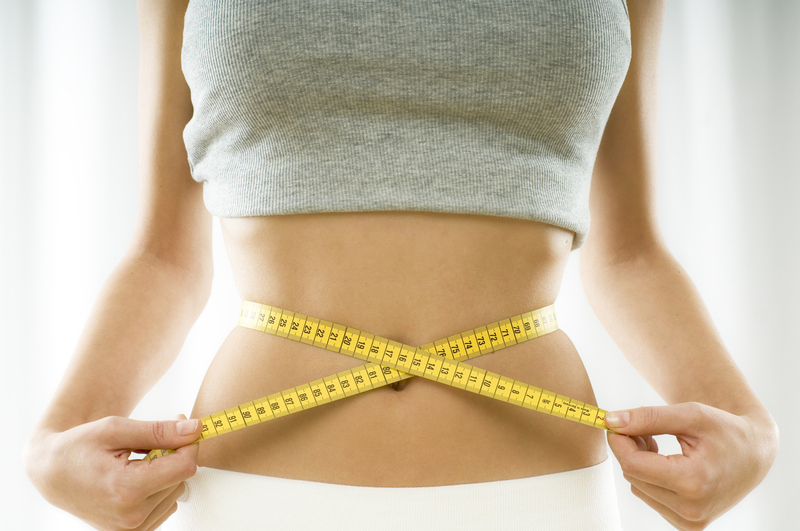 The main characteristics are dry, smooth, clean and light-body. It’s an almighty style and can perform well in a full-range of temperatures. Best served hot or cold. 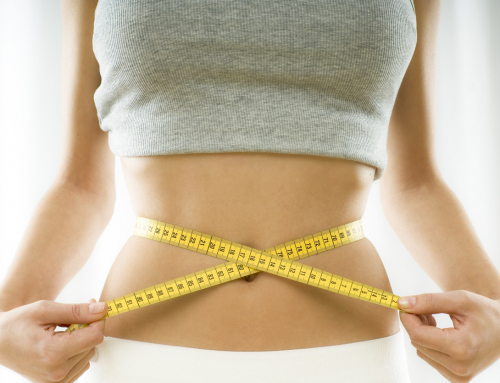 This style includes Nama zake, Nigori zake, Nama Chozou and Namazume Shu. As unpasteurized, it have fresh aromas and flavors; treat it just like milk – it’s best served cold, must be stored in the fridge and doesn’t last long. 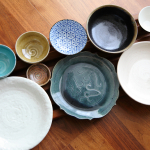 This style includes Junmai Shu, and Kimoto and Yamahai (See this page for more info on Kimoto and Yamahai). This savory style performs brilliantly served cold and at room temperature, while you’ll be amazed how richer and more savory it can become when warmed. When warmed, flavors of this style are sometimes described as steamed rice and grainy. 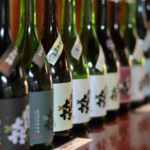 This style includes Ginjo and Daiginjo – what’s so called the ‘top class Sake’ due to their relatively high prices. This style tends to be fruity, fragrant and light-bodied. You could easily imagine this style of wine would be best served cold, and the same theory can be applied to Sake; this fragrant style is best served cold. 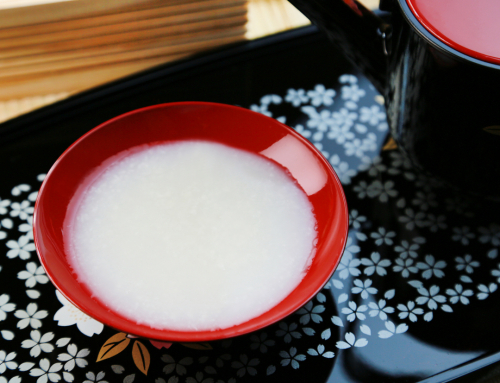 It’s rarely served warm as it could mar the fragrant aromas of this style Sake, though you can of course give it a try. 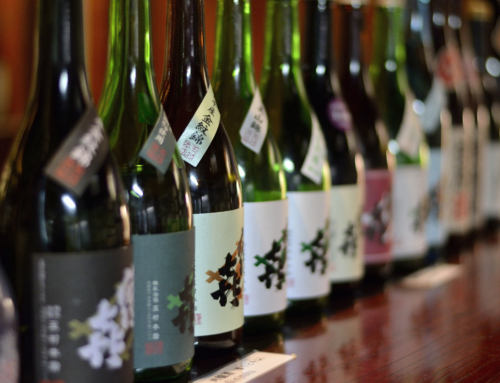 Aged Sake has rich and fragrant aromas and flavors which are peculiar to aged Sake. Dried fruits, almonds, butter and cinnamon are some of the words that are often used to describe its aromas. 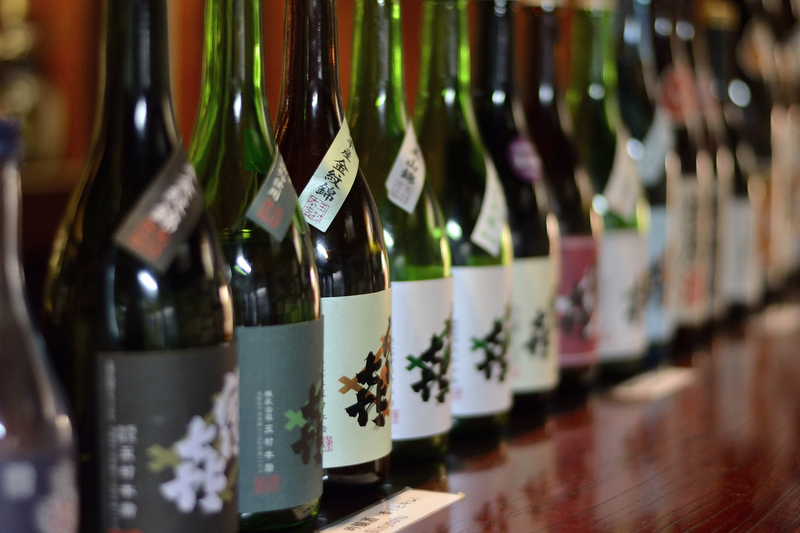 Aged Sake is best to be consumed at room temperature, just like whiskies and other spirits. 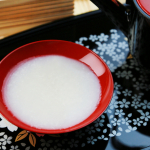 You might have understood that the best Sake temperature depends on Sake styles. 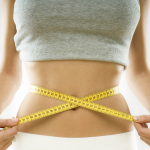 Why do different styles are best served at different temperatures? 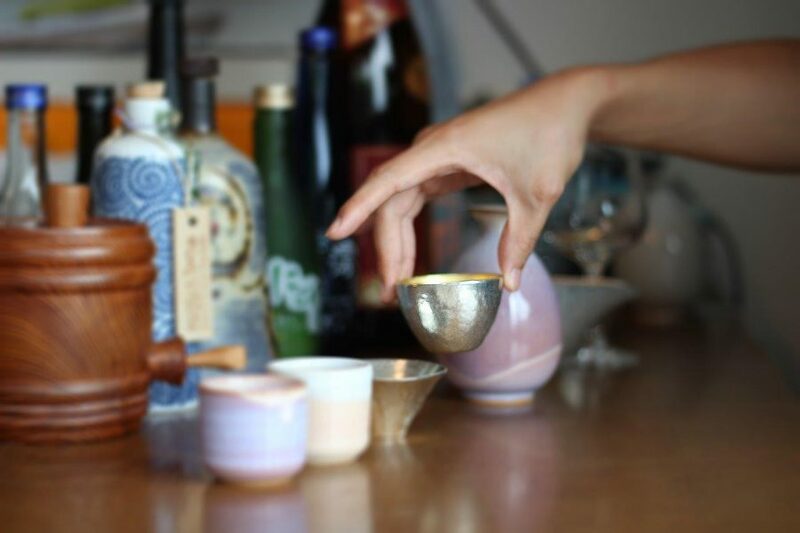 To answer this question, let’s look at how Sake tastes differently at different temperatures.